We understand that you sometimes have very valuable belongings that need an alternative storage solution. 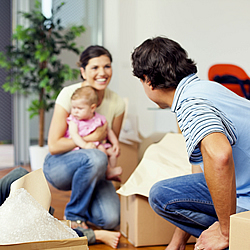 Lowell’s Moving & Storage offers custom crating to help secure and protect your valuables. All our crates are built out of strong, sturdy wood to ensure your valuable that it will be protected during your move. We offer many options on custom crating so contact us today get a free estimate!